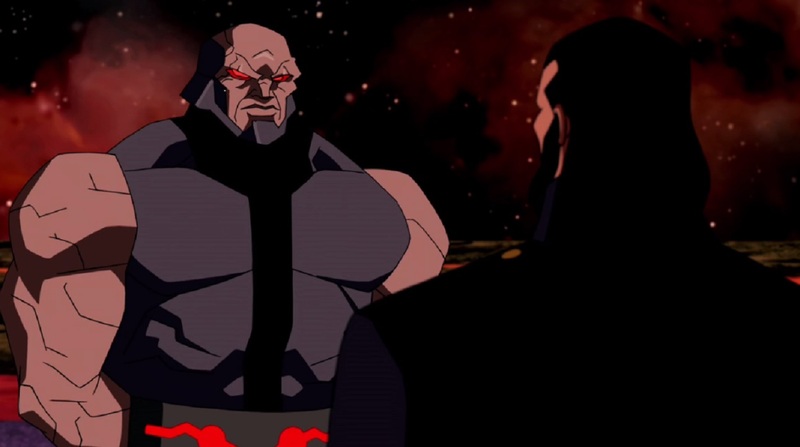 The very last scene in Young Justice: Invasion shows the villainous Vandal Savage booming to Apokolips, looking rather optimistic despite the fact that the alien Reach invasion had been stopped. As he approaches Darkseid, the two share a knowing smile before shaking hands and stating, “Business as usual”. WHAT THE HECK IS GOING ON?! How did Darkseid get involved with Savage and his team the Light? What on Earth are they planning? When it looked like season 2 was going to be the last, fans were afraid these questions would remain unanswered forever. Will Young Justice: Outsiders give us insight into the Darkseid/Savage alliance? 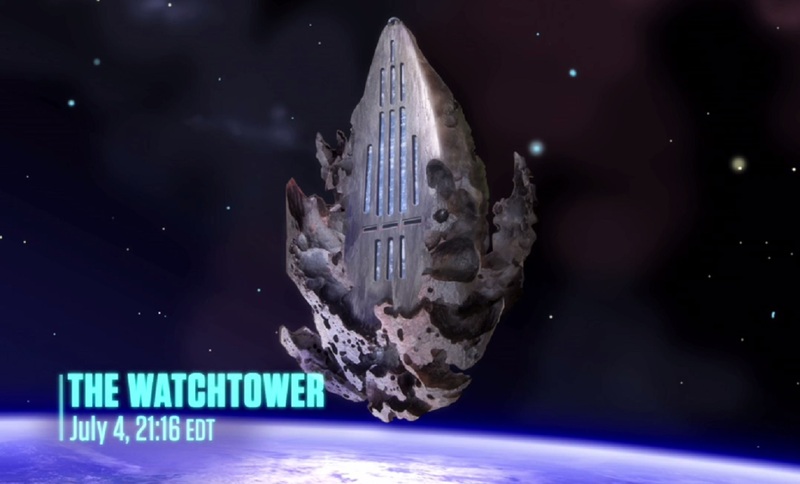 During the season 2 finale (“Endgame”), the team saves the world from the Reach invasion, but at a tragic cost. Weaponizing their speed to neutralize the threat, Impulse, Flash, and Kid Flash raced around the chrysalis. 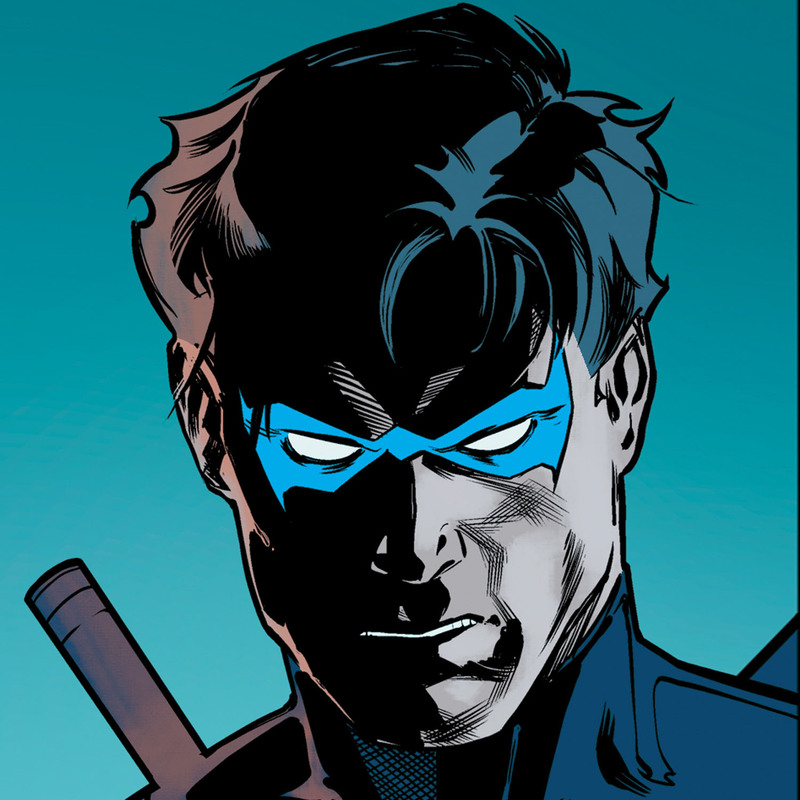 Wally’s slower speed made him an easy target, and before long he seemingly disappeared as his energy was absorbed. 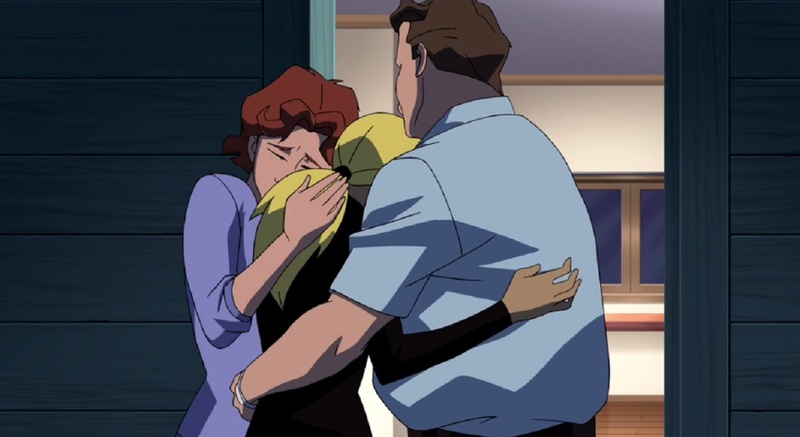 In one of the most emotional moments of the series, Wally told Barry to say goodbye to Artemis and his parents for him, before fading away for good. For years fans have wondered if Wally somehow survived. Plenty of speedsters have disappeared while running into the Speed Force, only to return years later alive and well. Is there hope for Kid Flash to return in Young Justice: Outsiders? Will our hearts be able to take the answer?! While sharing a moment of grief at Wally’s memorial, we learn that Artemis and Bart are each reacting to the loss by changing their identities. Feeling that her old identity was too tied to Wally, Artemis decides to continue using her Tigress codename. Bart chooses to embrace Wally’s legacy by becoming Kid Flash himself, though he’s unsure if he’s worthy. Where will Tigress’s journey of self-discovery take her? Will Bart do Wally’s legacy justice? Lex Luthor: United Nations Secretary-General? After helping Earth’s heroes repel the Reach’s invasion, Lex Luthor became a new favorite to replace Tseng Dangun as United Nations Secretary-General. 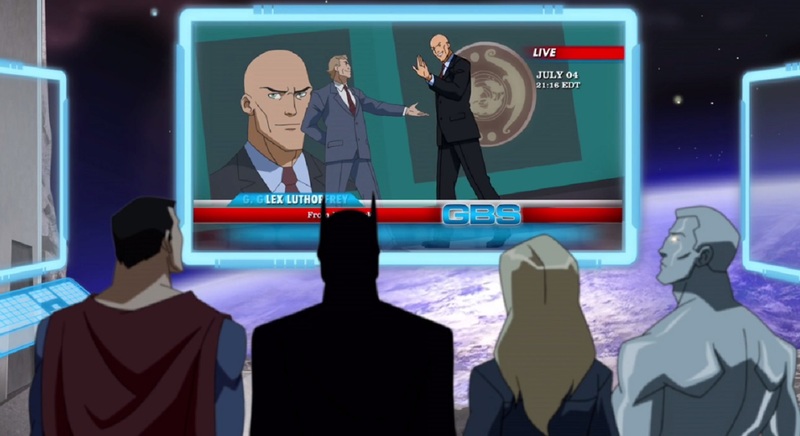 The news surprised and disgusted Superman, and left viewers curious about what Lex could be up to. Is this part of a larger plan to get into politics? Perhaps even a pathway to becoming President like Lex did in the comics? One thing's for sure -- with Lex Luthor, there’s always an ulterior motive. During the final moments of the season 2 finale, Superboy is surprised to learn that Tim Drake (Robin) and Cassandra Sandsmark (Wonder Girl) have become a couple. Wally’s apparent death caused Cassie to rethink her life and gave her the courage to kiss Tim. We already know that Spoiler will be a member of the team in season 3. Will her addition affect the Cassie/Tim romance? And speaking of romance, it appeared Conner and M’gann were on the verge of a reconciliation. 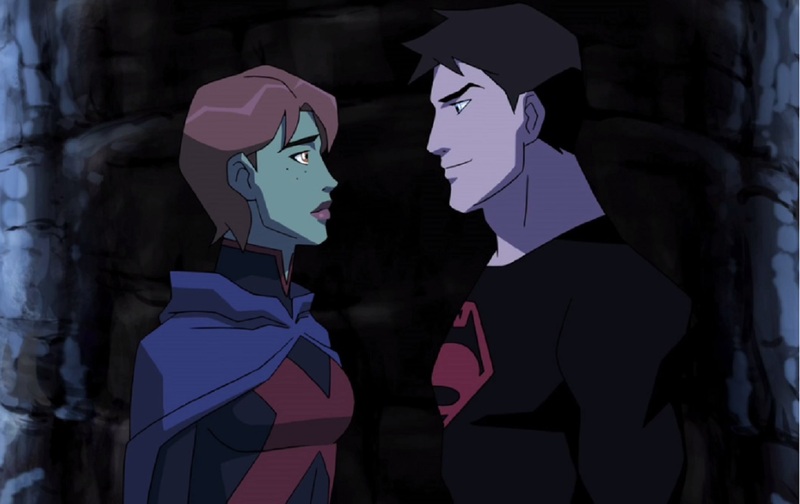 Throughout Young Justice: Invasion, the former couple were in a difficult place as Superboy didn’t approve of the way M’gann used her powers, and was jealous of her relationship with La’gaan. After finally working through their issues, and La’gaan out of the way, it looked like the two might find a path back to each other. But the series was cancelled before we could see it develop. Now….anything goes! 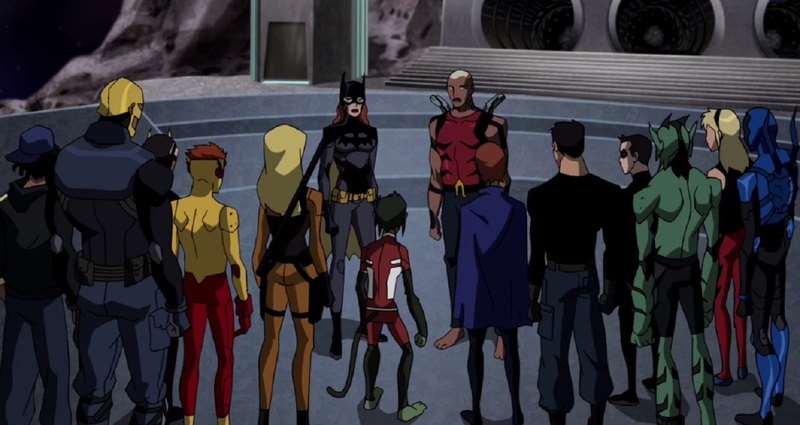 In the pilot episode of Young Justice, the team is insulted to learn the Justice League has kept their Watchtower headquarters a secret from them. 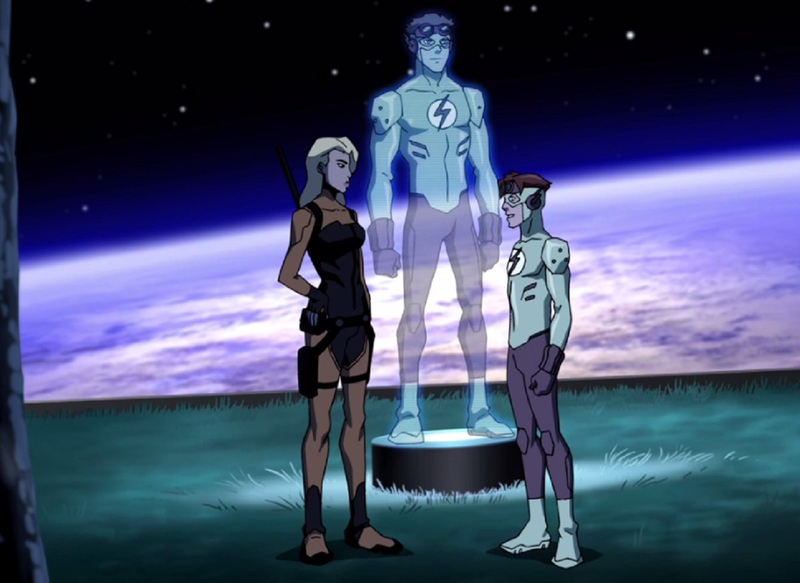 The ending of Young Justice: Invasion brought things full circle as the team was officially invited to use the Watchtower as their base, and work side-by-side with the Justice League. It was a triumphant moment for viewers to finally see the Team earn their rightful place. But the series ended before they got a chance to enjoy the status quo they had spent years fighting for. Now we’ll finally be able to see how the Team and League work together. Will sharing a headquarters be easy? Will the group dynamics cause harmony, chaos or both? We’ll soon learn all those answers. For years viewers have wondered where these story threads would go. Now we’ll finally be able to see them play out when Young Justice: Outsiders premieres on January 4th. Are you ready? Are you a Young Justice fan. Let us know in our Community!